When we address God, our words may be spontaneous, arising from our most personal and intimate thoughts and feelings. Sometimes our prayer may be wordless, simply a silent, loving, interior gaze fixed on God. 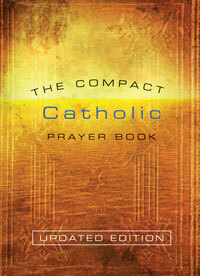 But frequently, the way we pray is more formal, shaped by the traditional prayers of the Catholic Church. Many of these prayers—handed down by the Church from generation to generation—are said communally by believers as they gather together for worship. Others are prayed privately by individuals communicating with God devotionally. 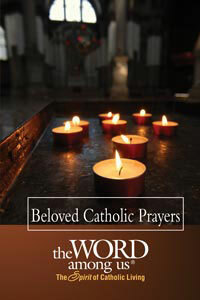 The selections in Beloved Catholic Prayers honor and recognize both of these traditions.